his spacious custom built Broadview Terrace home is ideal for any buyer! 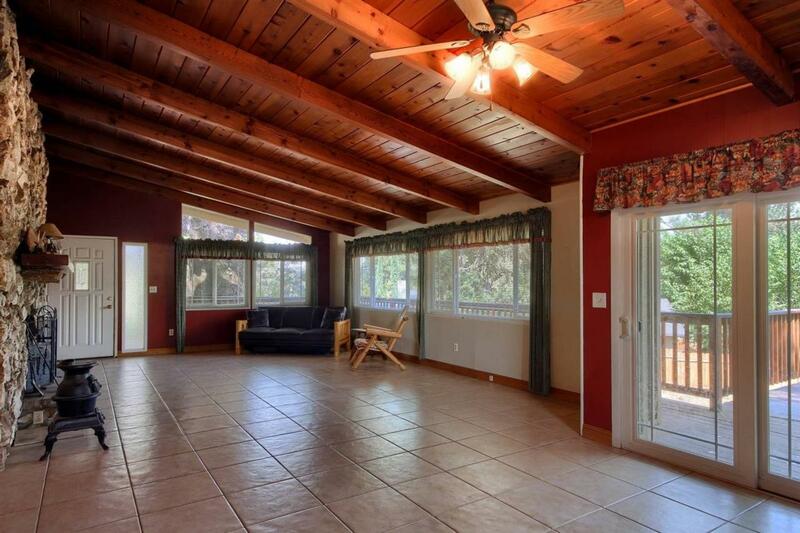 This 4 BD, 2 BA home has a grand rock fireplace in the open living & dining area & lovely tongue & groove ceilings! The kitchen is light & bright with a lg. breakfast counter & nice garden window to enjoy growing fresh herbs for cooking or looking out at the yard. The master BD offers a walk-in closet & private BA. Convenient laundry room with back door as well. 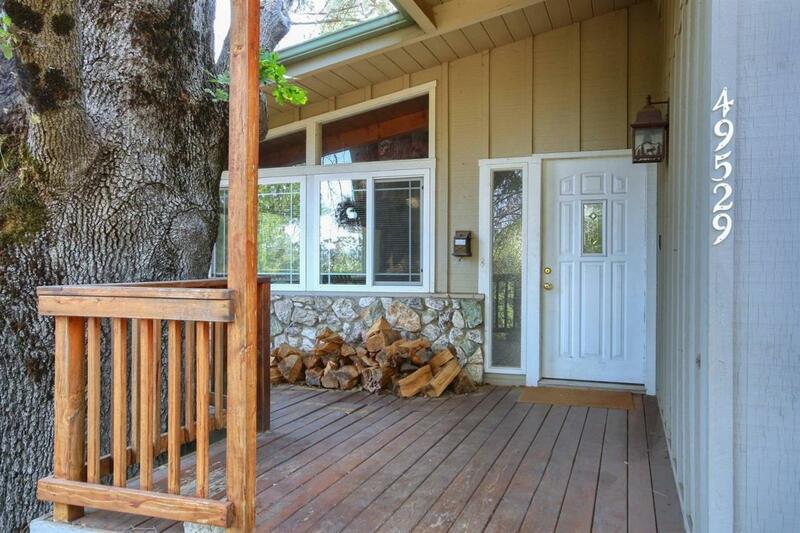 The interior is beautiful but you will definitely enjoy the wrap around deck, beautiful mountain views & huge back yard! There is a covered patio area that could be a great spot for a spa. The yard is fenced & the perfect place for kids to play! The 2 car garage has a workshop area for projects. 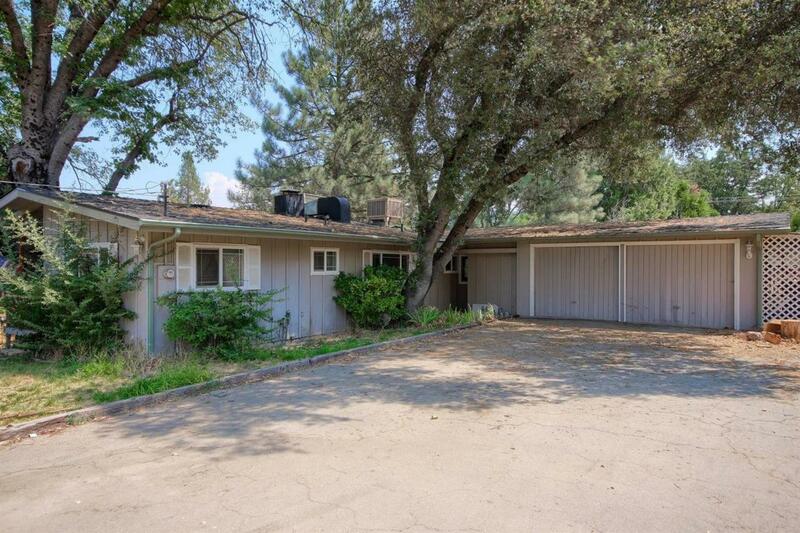 This home is great for families being so close to Oakhurst Elementary, Oak Creek Middle & Yosemite High School! 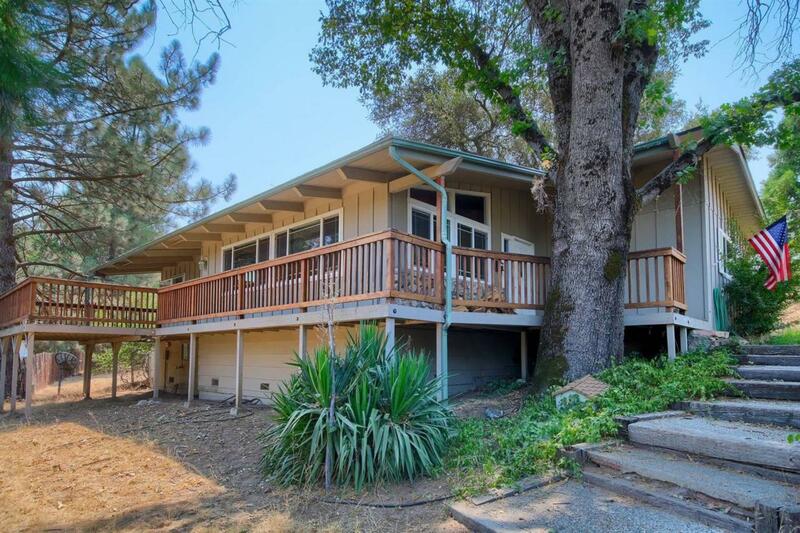 Excellent location just minutes from the center of Oakhurst for shopping or commuting. This home has details galore so put it first on your tour list!